Mustard Seed Systems Corporation started its operations in September 1999. The company was set up mainly to distribute and sell off-the-shelf accounting and POS software in the Philippines. GIven its inherent advantage of lower cost plus fast and easy implementation as compared to customized systems, off-the-shelf accounting software became very popular among SMEs in the Philippines, thus helping Mustard Seed grow its install base to approximately 16,000 corporations today. 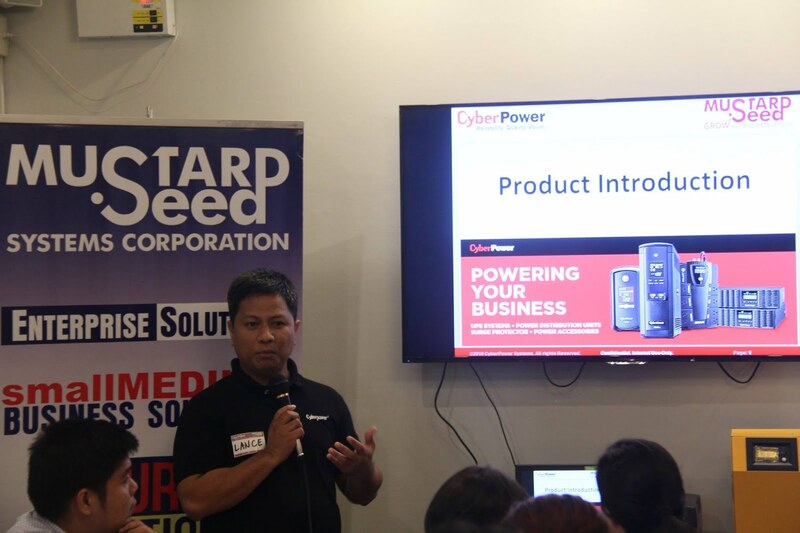 People from company jokingly said during the event "we are the 7-11 of everything you need in the office business. 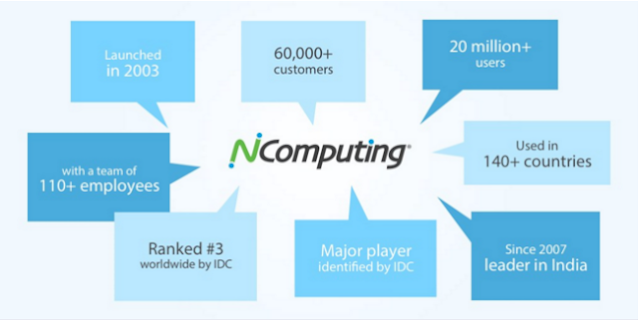 From furniture, supplies to software and apps." On its 16th year, Mustard Seed aims to be a one-stop-shop for business solutions catering to the various aspects of business operations. These key areas include: Enterprise Solutions, SMEs Solutions, Education Technology Solutions, Fire Safety and Security Solutions, HR Management Solutions, IP Solutions, IT and Services, Retail Solutions and OFfice Design and Fit-Out Solutions. In the 4th quarter of 2016, Mustard Seed Systems Corp. will be moving to its new home at #47 ML Building Kamias Road, Brgy. Pinahan QC. 2. 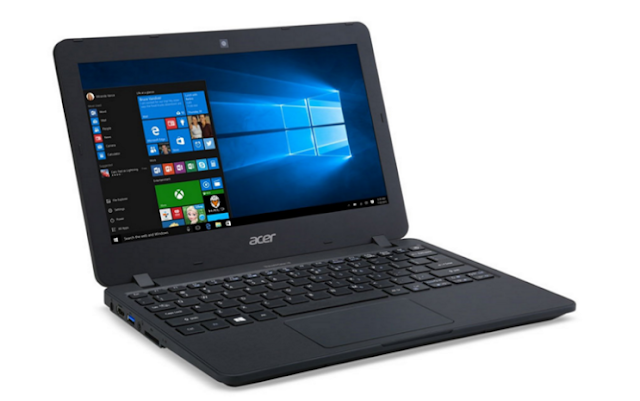 ACER TRAVELMATE FOR MY HIGHSCHOOLERS - my eldest will be a senior high student next year, and my youngest will be in grade 10. School projects, reports, researches, powerpoint presentations are becoming tedious tasks. I NEED a laptop that will answer these needs, as well as value for money without sacrificing quality and technology. I am seriously considering the ACER TRAVELMATE B117. Tough and sturdy, very ideal for students who commute, or simply energetic and always on the go. This laptop is protected from bumps and drops with strong rubber strip, while the keyboards are resistant to accidental spills. The hinges are designed to withstand up to 25,000 lid openings, really sturdy. The design allows the 11.6 inch display to lay flat, up to 180°, for group viewing. 3. 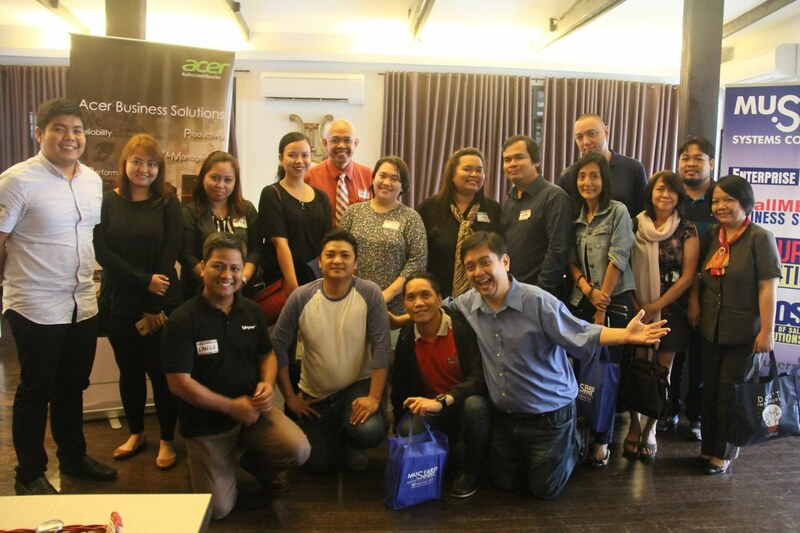 ACCOUNTING MADE EASY BY QUICKBOOKS - Being a freelance writer all my life, and considered in the taxation scheme of the Philippines, as a “professional”, I was asked by my past employer, ABS-CBN to take care of all my tax computations. 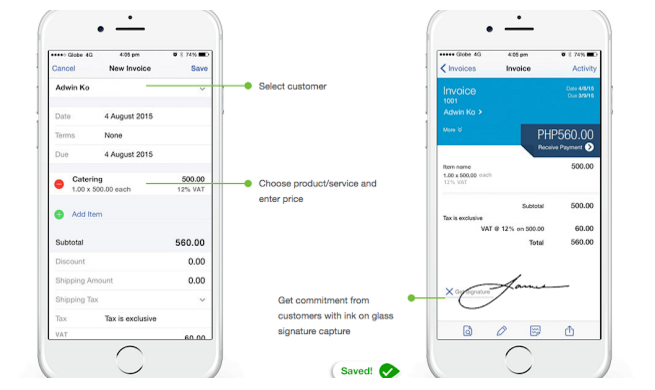 Unlike “regular employees”, whose tax computations are taken cared of the company and all they have to do is sign their tax forms and submit. I literally studied, painstakingly, how to compute my own taxes... from collating my own receipts, maintaining a ledger, and memorizing all the tax deadlines all year long. Whew! But I survived for 20+ years. But I know it will be quite complicated if you are a small-and-medium enterprise, with employees under your supervision. A big thank you to technology – because “accounting” is made easier and less complicated – through INTUIT QUICKBOOKS ONLINE. 4. 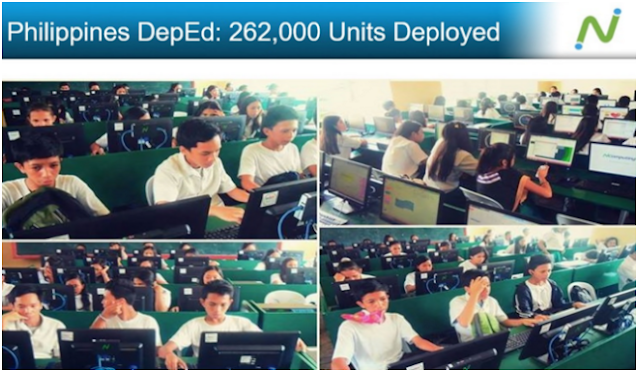 DEPED and NCOMPUTING PARTNERSHIP FOR BETTER EDUCATION - Education is very important, especially for mothers like me. Its good to know that the Department of Education targets to put up e-classroom in public schools nationwide. Of course, this will entail a large budget to accomplish. What if there is one solution, that could facilitate modernization of the learning environment nationwide, at a lesser cost. This has been achieved, when DepEd partnered with NComputing Inc.
EPS features include the following: battery powered, noiseless, pure sinewave output, auto changeover, multi-function LCD readout and manual switch. It was haf a day well pent with fellow bloggers. 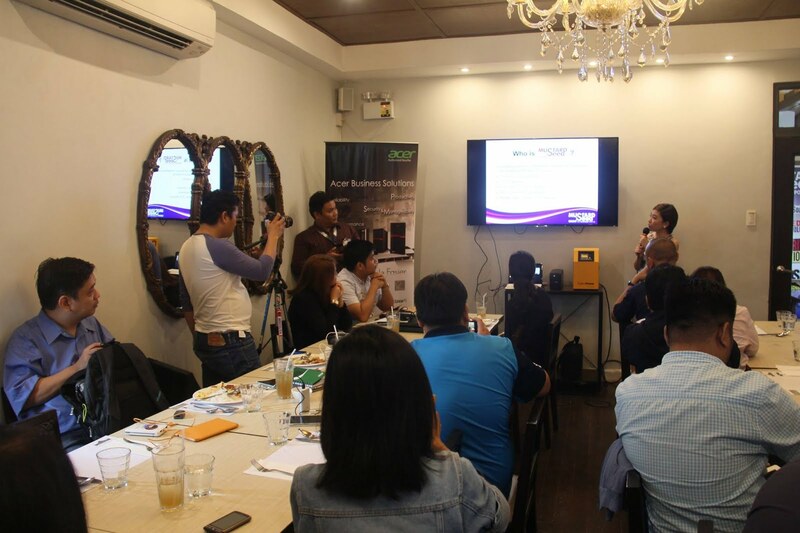 Looking forward to more blogging events with Mustard Seed Systems Corporation.